To be honest, I've never watched Before Sunrise and Before Sunset. I know I know! Where have I been, what kind of girl am I and what planet am I on??! But to be fair, I just never encountered them on TV and I actually regret that I never got the chance. But now that Before Midnight is showing in cinemas this July 3, 2013 and is tagged as the most anticipated threequel of the year and most awaited indie movie of the year by noted movie critics in the US, I certainly have to get my self moving and watch both sequels so that I can catch up and relate when I watch Before Midnight. It's romantic film after all and I'm a sucker for love stories. Jesse (Ethan Hawke) and Celine (Julie Delpy) are lucky to have found each other. It was their fate, their destiny. They knew from the moment they saw each other. The encounter in the train was just the beginning of a long and lasting love. But life was not a bed of roses for them. Just like any couple, their love too will undergo the test of fire. Before Sunrise plays on the cliché of “love at first sight” and the sheer thrill of escaping to a new world and consequently, finding freedom and solace in the arms of a stranger. Jesse is a guy who pretends to be cynical about love, but turns out to be more romantic than he shows. 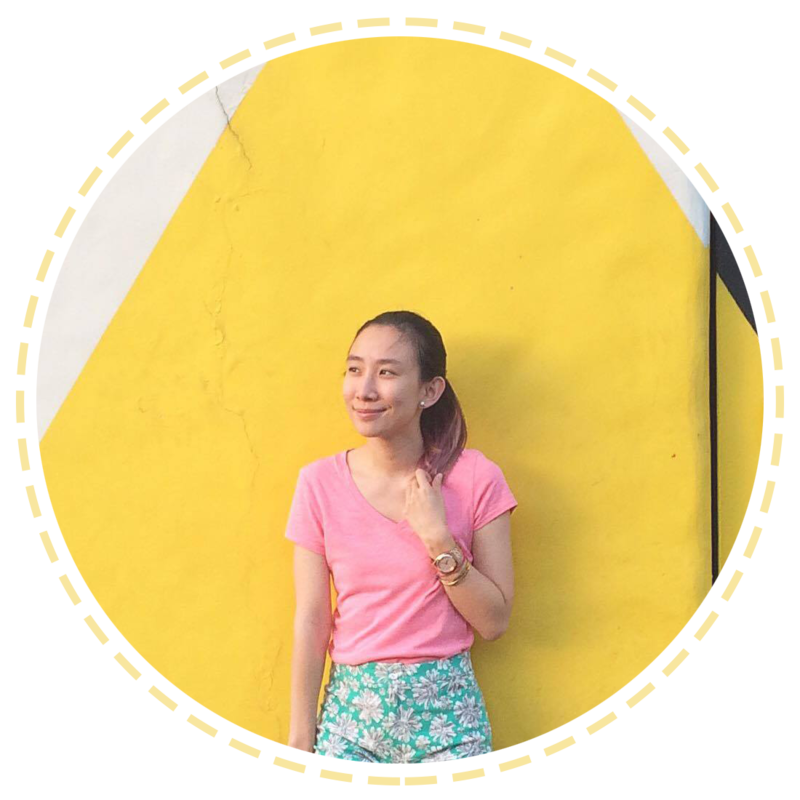 Celine is the romantic who just wants to live a good life. They meet on a train and Jesse whisks Celine away to Vienna with him, on the premise that they only have that instance and will never see each other again. As day turns to night, they delve into each other’s lives through conversations about anything and everything under the sun, with the thought of their limited time together looming over their heads. Before Sunrise ends with Jesse and Celine parting ways and promising to meet in the same place after six months. Nine years after, Jesse and Celine cross paths again. In Before Sunset, Jesse visits Paris for the last leg of his book tour; the book being about his encounter with Celine. As some reporters are interviewing him, he momentarily glances to his right and is surprised to see Celine in the very same bookstore. Once again, they use the remaining moments to talk and catch up on their lives. They talk in a cafe, a garden, a boat, and in Jesse’s car. In the course of their conversation it is revealed that they are quite dissatisfied with how their lives have turned out. They end up in Celine’s apartment as a song plays (“Baby, you are gonna miss that plane.”) and viewers are left hanging as to whether Jesse gets on the plane or not. Makes you wonder what's going to happen right? Me too!! Total cliffhanger right there! 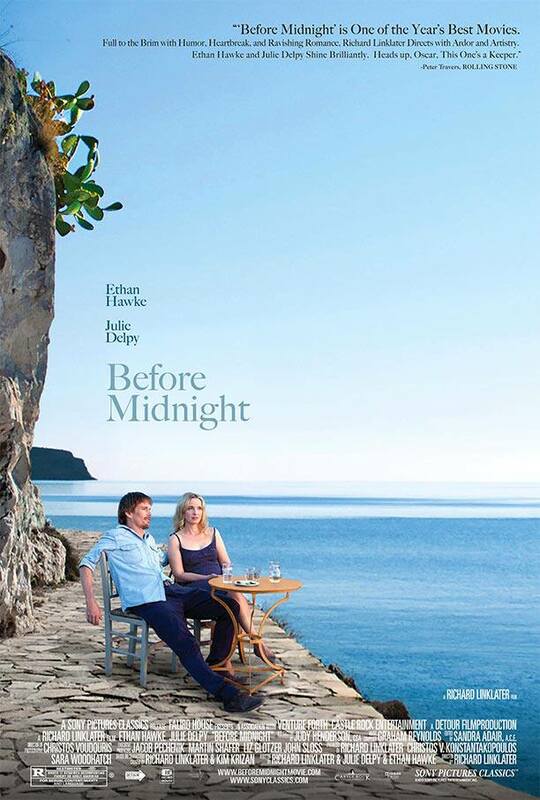 Catch the movie BEFORE MIDNIGHT this July 3! I hope the premier showing includes visayas and mindanao not just in Luzon. Im a sucker of romantic movies too and ive watched the sequel tons of times just my ultimate fave movie.